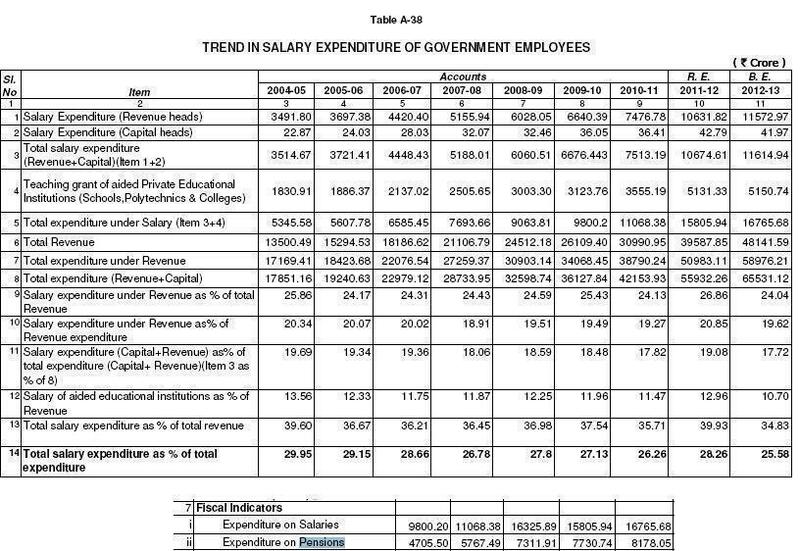 Government have decided to introduce e-submission of salary bills through SPARK.All DDOs and SDOs drawing salary from Secretariat Sub Treasury are instructed to submit online bills also from September 2013 onwards. For details view Circular No 70/2013/Fin Dated 25/09/2013. Government are pleased to re-designate the Post of Lower Division Clerk and Upper Division Clerk in the State Government service as Clerk and Senior Clerk respectively subject to the following conditions. (ii) The duties and responsibilities attached to the posts will continue as such. (iii) There will be no change in the existing scale of pay of the posts even after re-designation. The schedule of posts under Common category below Annexure-XII - at pages 91 and 92 of Pay Revision Order read above will stand modified accordingly. As per the Govt. circular No.62/2012 dated 16/10/2012 all DDOs are directed to complete the data entry of all the fields in SPARK, upload Photo and Signature, Verification of details entered, lock the employee details after verifying the authenticity of data entered on or before 28-02-2013 and submit a certificate in the prescribed format.Treasuries will not accept bills without certificate of SPARK entry from 01-03-2013. Attention of all Heads of Department are once again invited to the instructions issued in No.62/2012/Fin dated,16.10.2012 and circular No.15/2013/Fin dated 02/02/2013 .It is also informed that the bills of employees whose details are not updated, verified and locked could not be generated through SPARK with effect from 03/2013. 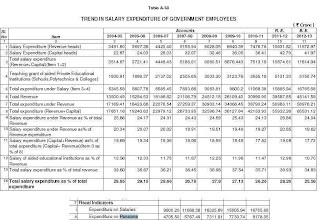 Government have implemented the National Pension System in the state to employees joining service with effect from 01/04/2013.For details view GO(P)No.20/2013/Fin Dated 07/01/ 2013. Thiruvananthapuram.Govt have enhanced the Special Casual Leave for voluntary Blood Donation to 4 days in a Calender year for Kerala govt employees. All data and information provided on this site is for informational purposes only. keralagovtservice.blogspot.com or mediavision makes no representations as to accuracy, completeness, currentness, suitability, or validity of any information on this site and will not be liable for any errors, omissions, or delays in this information or any losses, injuries, or damages arising from its display or use. All information is provided on an as-is basis. Ratheesh vallikunnam. Powered by Blogger.